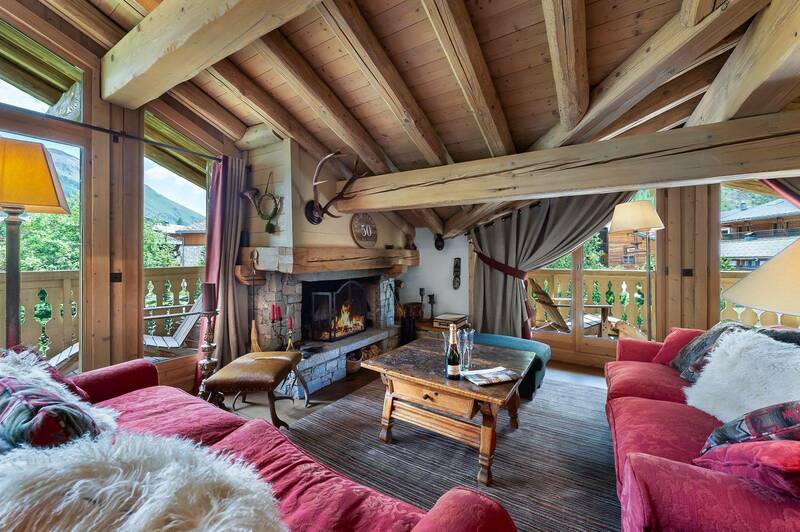 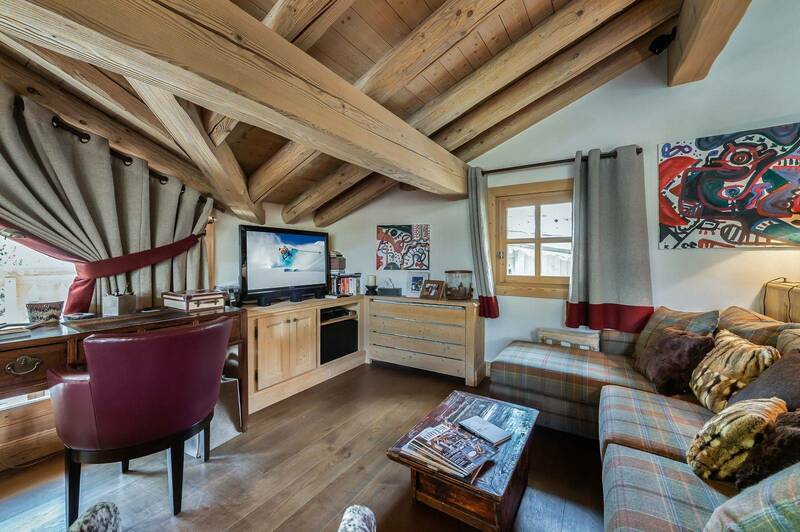 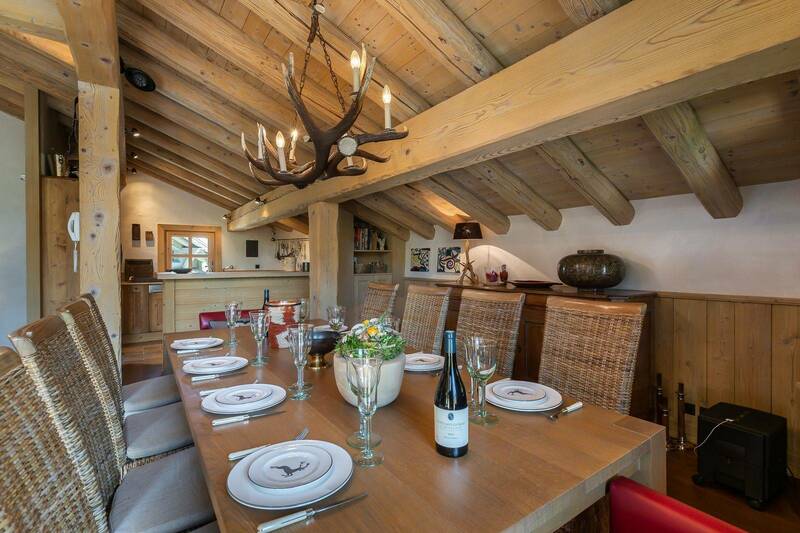 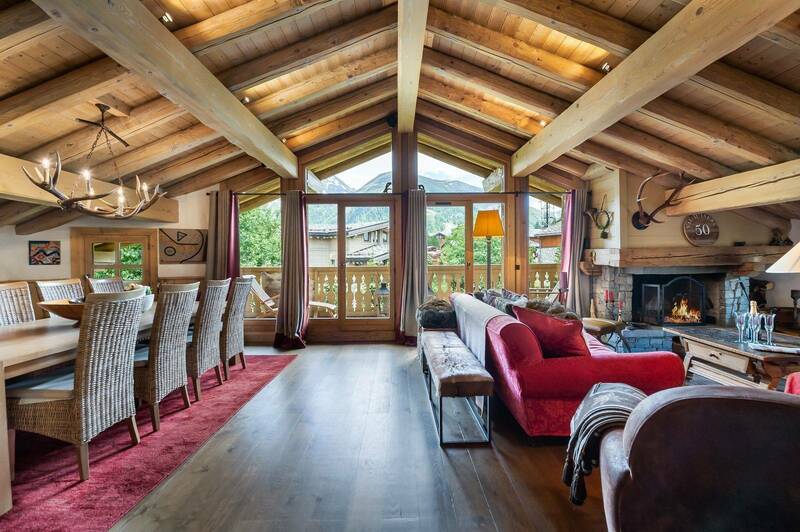 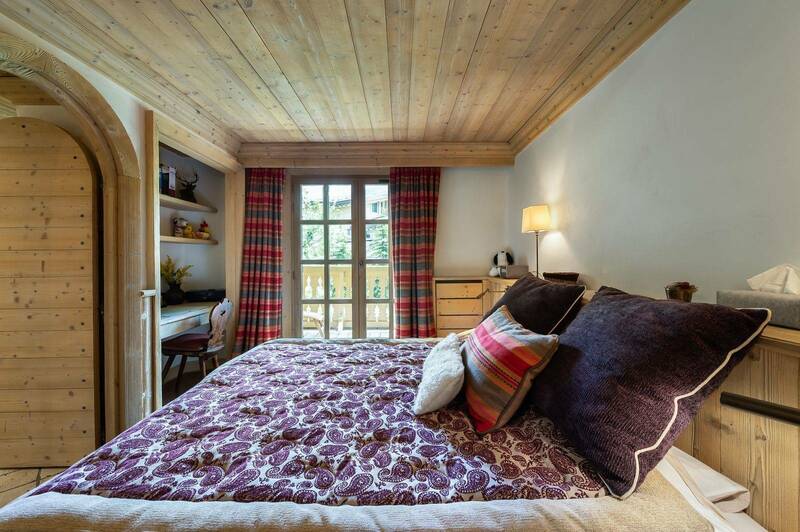 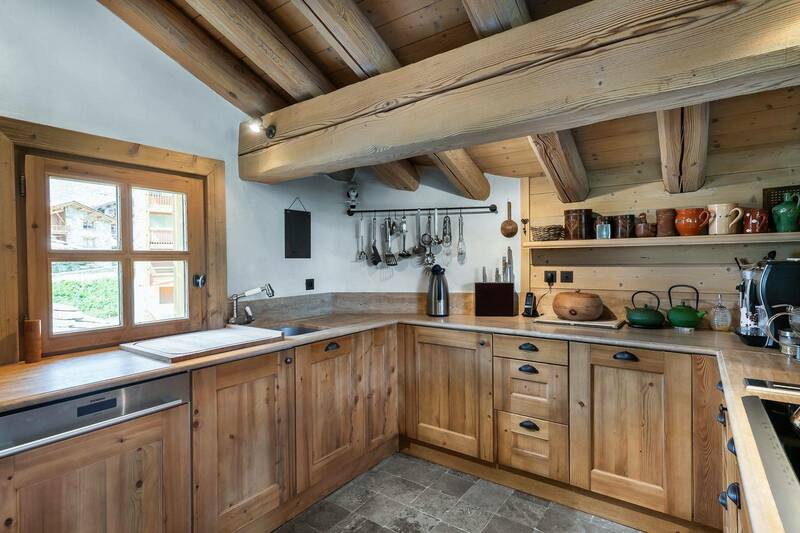 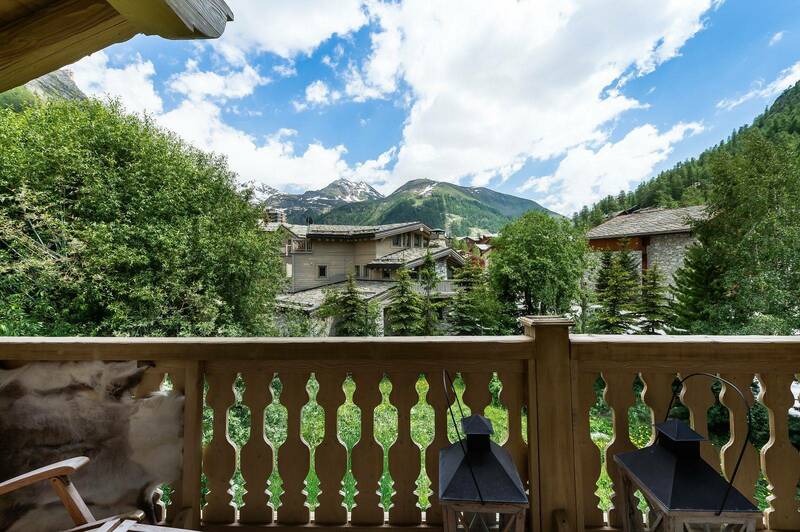 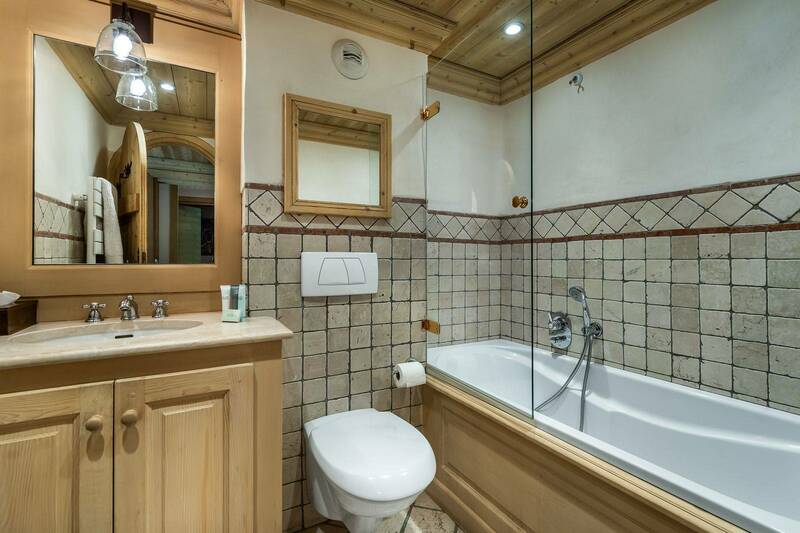 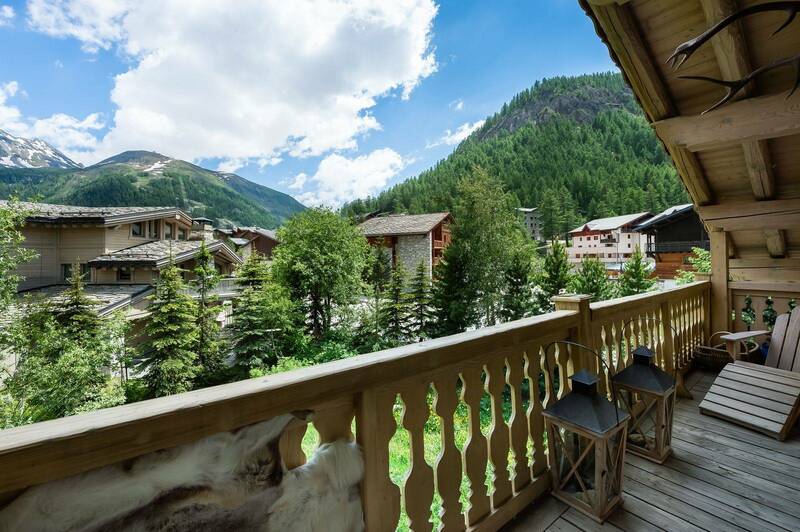 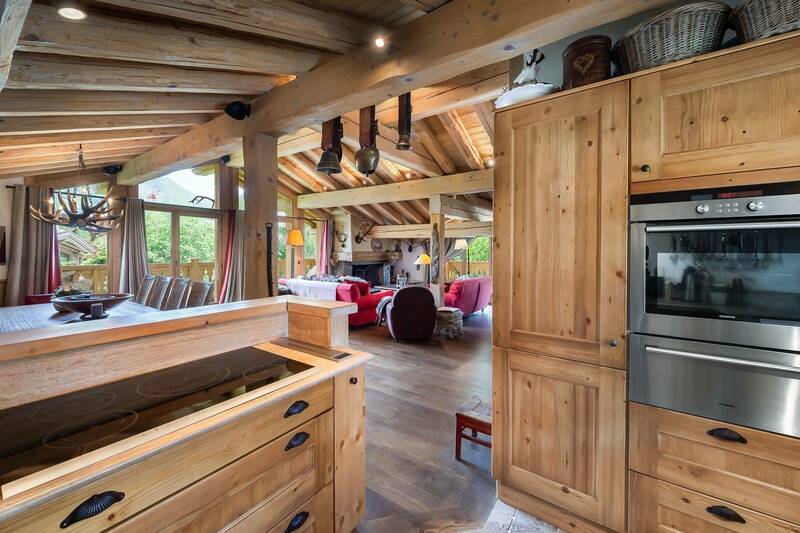 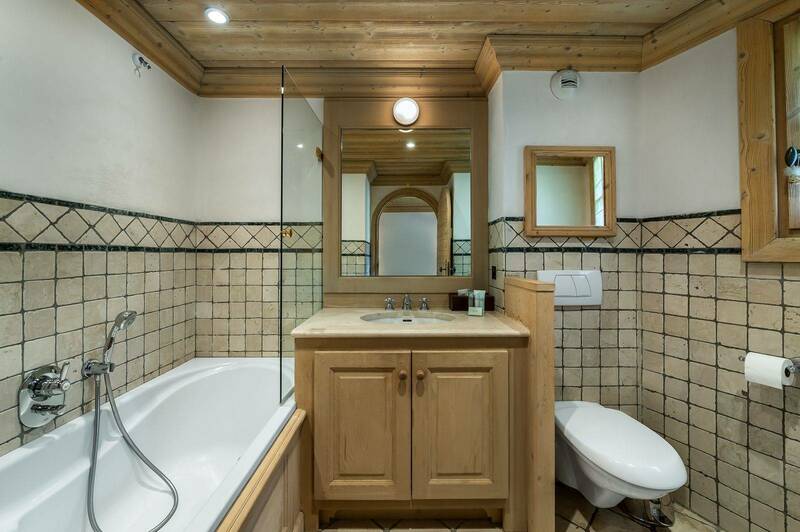 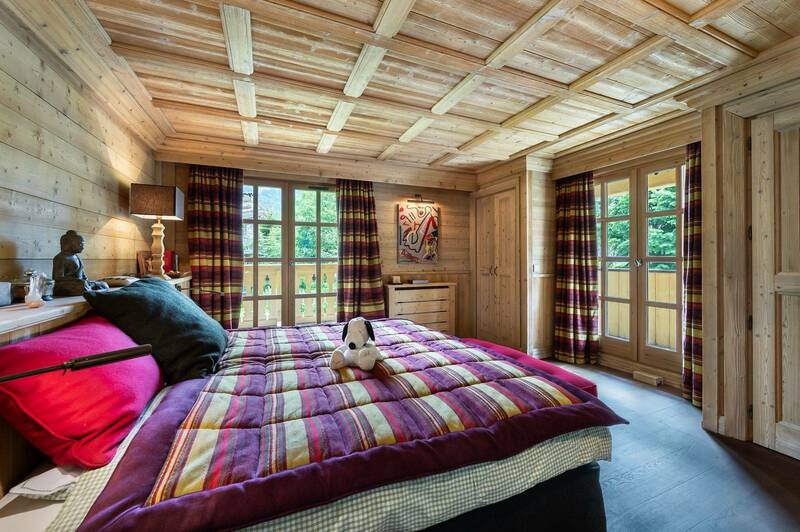 Beautiful chalet for rent in Val d’Isère, with a large living room that can gather all of its guests. 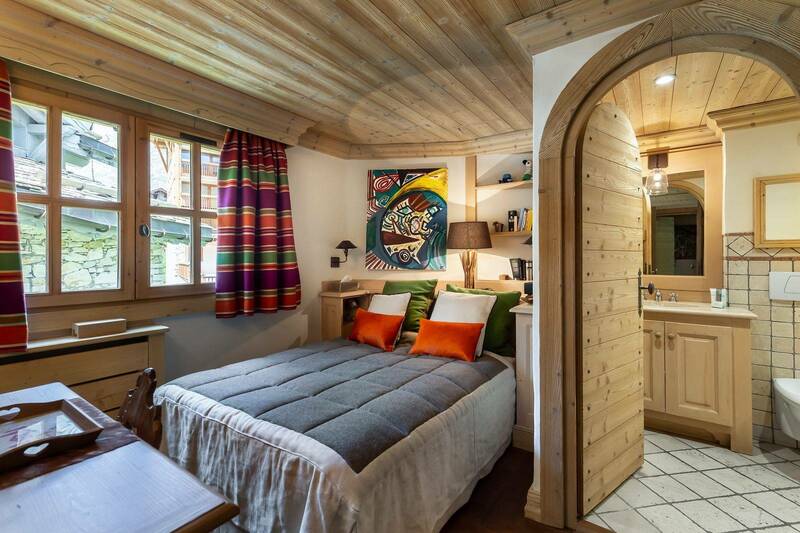 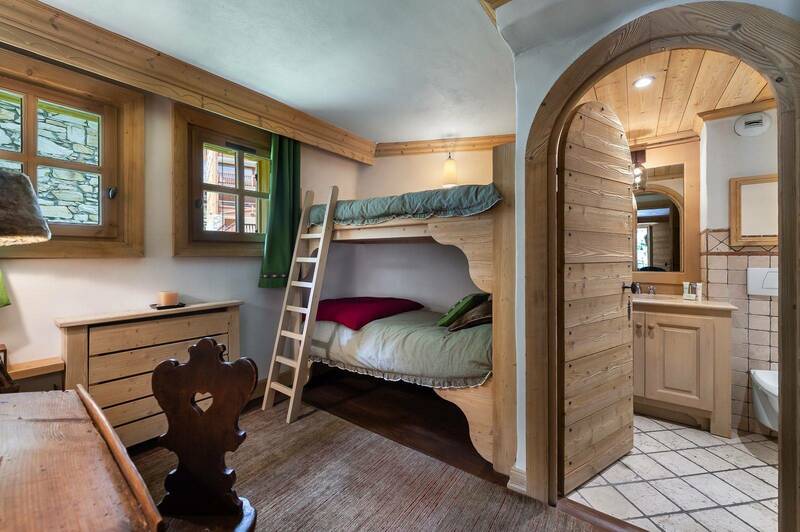 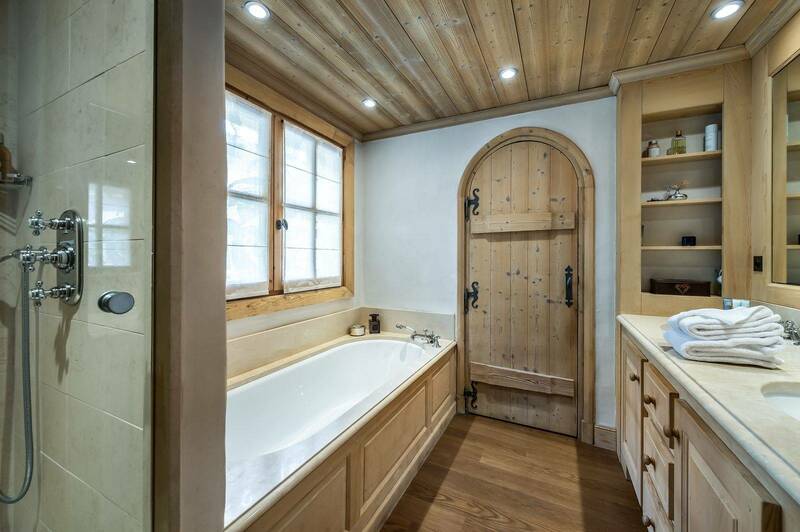 Other areas : Chalet Snoopy has a ski boot dryer and storage for ski at the entrance of the garage and an entrance with cupboards. 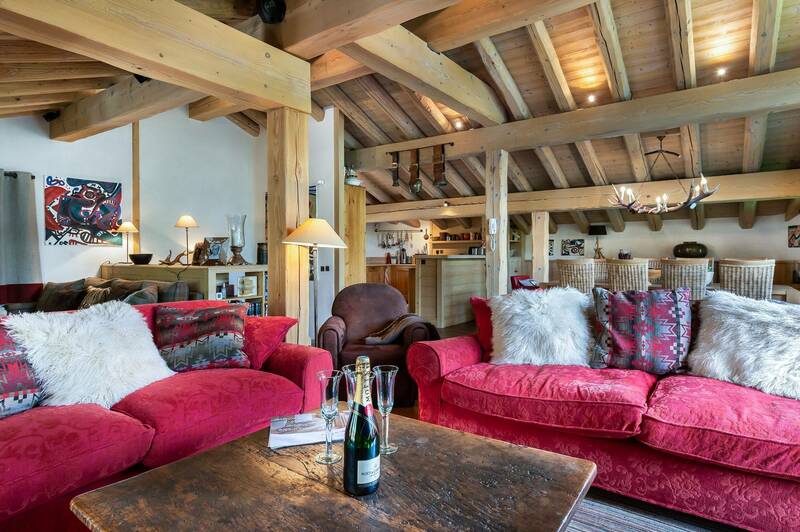 Living area : In the living room entirely exposed South, you will find a library to entertain you while returning from a long journey to enjoying the ski slopes of Val d’Isère. 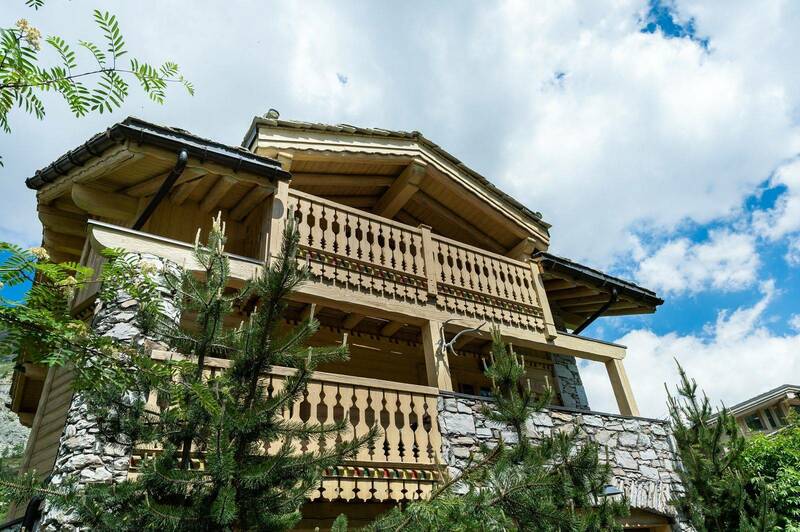 The balcony and the terrace of the floor gives you a breathtaking view on Solaise.